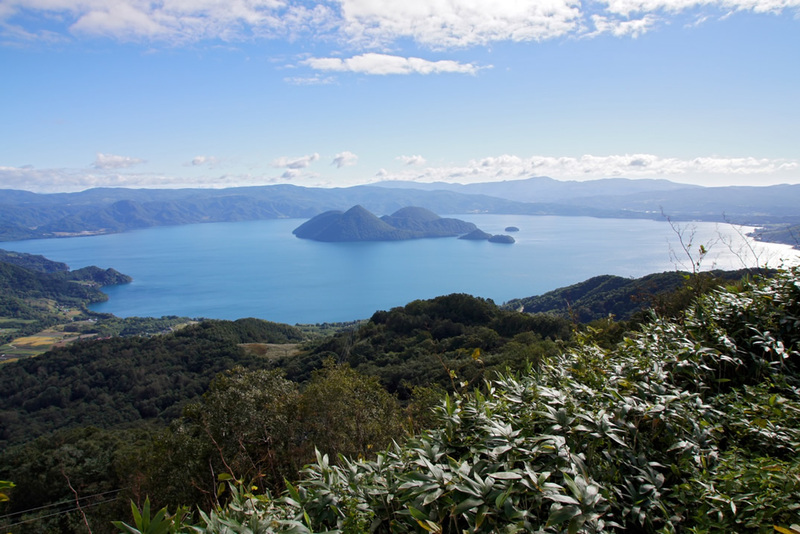 Social programs│The 22nd International Conference on "The Application of High Magnetic Fields in Semiconductor Physics and Nanotechnology（HMF-22）"
The Toya Lake / Usu Mountain Global Geopark is an active stratovolcanic mountain. In the last 350 years, Mount Usu has erupted nine times. The last eruption happened in the year 2000, 16 years ago. There are still many people living around these volcanic mountains. The National Highway Route 230 was destroyed by the eruption and the upheaval of ground in the year 2000. 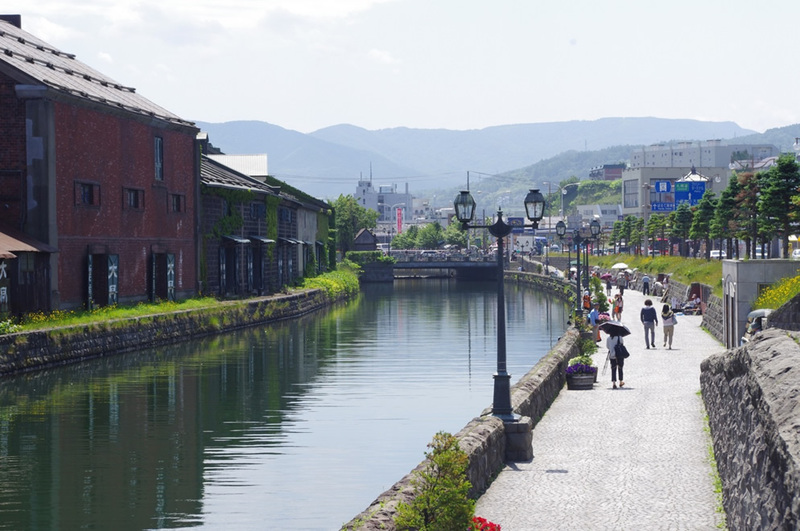 Otaru Canal was constructed in the year 1923. There are many warehouses along the canal and one can experience the nostalgic atmosphere here. Well-known tourist spots are the Central Bridge, Asakusa Bridge and the Canal Plaza for shopping. The tour will also be visiting the Nikka Whiskey Distillery at Yoichi City, Distillation Towers, Whiskey Museum and Taketsuru-Rita House. Free whisky tasting is also included in the tour. Copyright © 2016 HMF-22 All rights reserved.